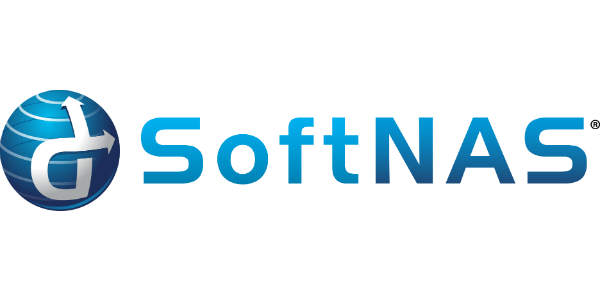 SoftNAS Cloud is an enterprise-grade cloud NAS that protects mission-critical data on EBS and S3. KEY FEATURES: NFS, CIFS, AFP and iSCSI support with POSIX-compliant file access, encryption (at rest and in transit) with customer controlled keys, cross-zone HA, cross-region replication. What is SoftNAS Cloud Bring Your Own License (BYOL) for the AWS Cloud Platform? SoftNAS Cloud BYOL offers the ability to create a custom license containing an edition (Enterprise, Essentials, or Platinum) and set capacity limits up to 16 Petabytes. Contact an authorized SoftNAS Channel Partner https://www.softnas.com/wp/consulting-partners/ or SoftNAS Sales https://ter.li/gmvrsp for more information. Chat https://ter.li/r28rfi with a Cloud Deployment Specialist for the best approach to addressing your needs. They can answer your questions and provide guidance on the best solution for your specific use case. SoftNAS offers 3 different Cloud Editions designed to address specific use cases, visit https://ter.li/7j761l to determine which one best fits your needs. There is also a Knowledge Base https://ter.li/cyefil to help address some of the common subjects needing additional guidance. SoftNAS also offerings a 30-day free trial https://ter.li/e84thp.